We provide private One to One photography training. 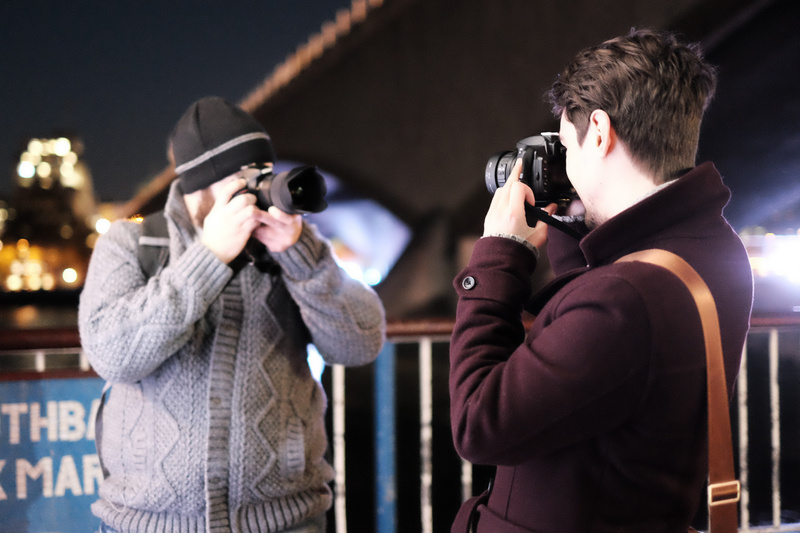 Whether you are a complete beginner in photography or an enthusiast wanting to brush up on your technique or learn new things, we can tailor your 1-2-1 course to you. Why One to One rather than doing a course? The content is decided by you and delivered at a pace to suit your level and prior knowledge. You will get 100% of Gary's attention and won't be held back by a class. Whatever your camera Gary can help, however with specialist knowledge of most brands of cameras he can show you how to get the best from them. Lessons can be arranged well in advance, or at the last minute where possible. The cost is £75 per hour, with a minimum of two hours. Discounts apply for extra hours. The courses are generally held at either at your home/office or at the Radlett Centre, Radlett, Herts. location. Please call or email for further details or to book.